We’re super excited to announce that we’ll be hosting our first Women’s Introduction to Mountain Biking Day on Sunday, June 2nd 2019. Ever since the Afan Valley Bike Shed began, we’ve worked hard to be as inclusive as possible to cater for all ages, genders, skills and abilities which is why we take great care when selecting a variety of MTB kit for our shop. As the years have gone by, we’ve noticed a massive increase in the number of female riders on the trails and to encourage more to join them; we’re hosting this full day to help get women off to a flying start in mountain biking. 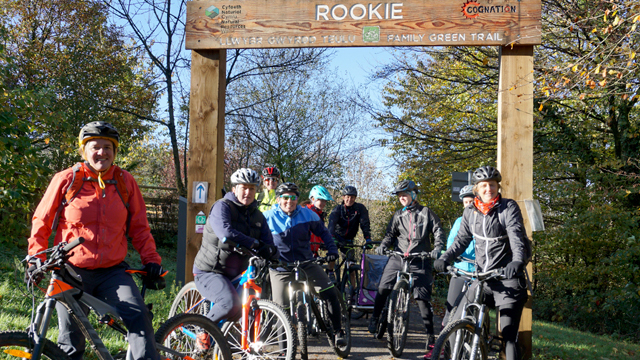 Led by our British Cycling qualified guides, Emma and Jessica, this fun-packed day aims to provide you with not only the skills to begin riding the local trails here, but give you the knowledge and support to inspire confidence with a group of like-minded women all looking to try something new this year. Free tea and coffee throughout the day, with added cake at lunchtime! 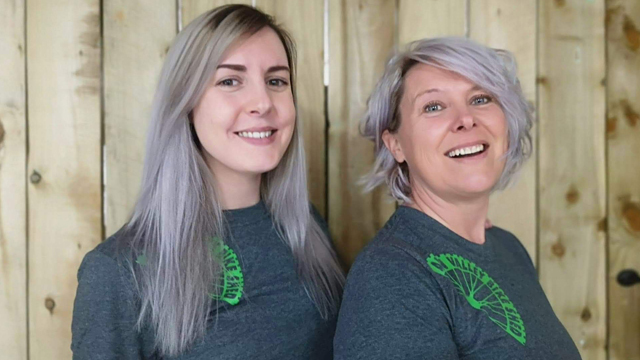 If you are relatively or entirely new to mountain biking, perhaps a cyclist looking to try something new, build confidence and meet like-minded women, then this day is for you. You don’t have to be fit, and you don’t have to be skilled or have fancy kit, you don’t even need a bike (you can rent one from us) – you just need to be able to ride one! This event adopts a first-come-first-serve basis, and all bookings must be made via our Eventbrite page here. For more information about the event, please feel free to get in touch with us at the shop by email at enquiries@afanvalleybikeshed.co.uk or by phone: 01639 851406.